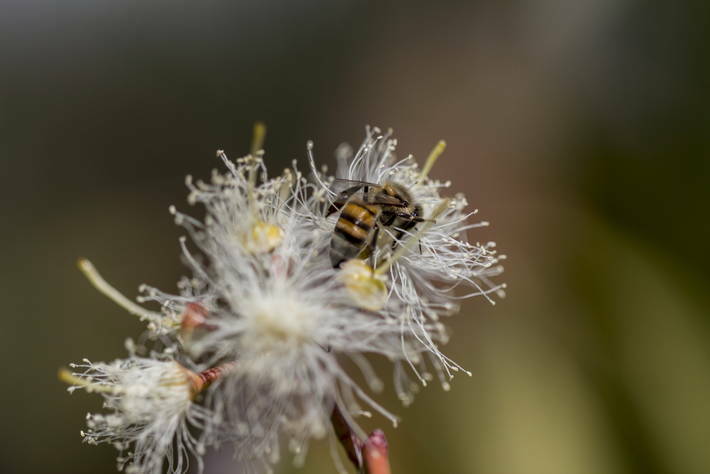 Many associated biodiversity species, such as bees, are under severe threat. ROME, 22 February 2019 (FAO)* – The first-ever report of its kind presents mounting and worrying evidence that the biodiversity that underpins our food systems is disappearing – putting the future of our food, livelihoods, health and environment under severe threat. Once lost, warns FAO’s State of the World’s Biodiversity for Food and Agriculture report, launched today [22 February 2019], biodiversity for food and agriculture – i.e. all the species that support our food systems and sustain the people who grow and/or provide our food – cannot be recovered. Biodiversity for food and agriculture is all the plants and animals – wild and domesticated – that provide food, feed, fuel and fibre. It is also the myriad of organisms that support food production through ecosystem services – called “associated biodiversity”. In the case of associated biodiversity, while all regions report habitat alteration and loss as major threats, other key drivers vary across regions. These are overexploitation, hunting and poaching in Africa; deforestation, changes in land use and intensified agriculture in Europe and Central Asia; overexploitation, pests, diseases and invasive species in Latin America and the Caribbean; overexploitation in the Near East and North Africa, and deforestation in Asia. The report highlights a growing interest in biodiversity-friendly practices and approaches. Eighty percent of the 91 countries indicate using one or more biodiversity-friendly practices and approaches such as: organic agriculture, integrated pest management, conservation agriculture, sustainable soil management, agroecology, sustainable forest management, agroforestry, diversification practices in aquaculture, ecosystem approach to fisheries and ecosystem restoration. Listen to the latest FAO podcast that focuses on biodiversity and what its loss will mean for humankind. 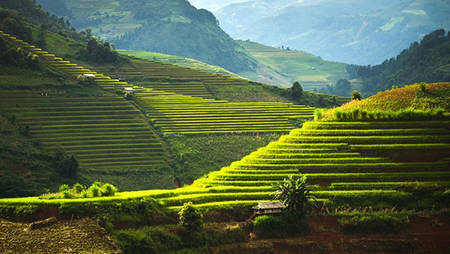 Find out about FAO’s work on biodiversity in agriculture, fisheries, forestry and more. 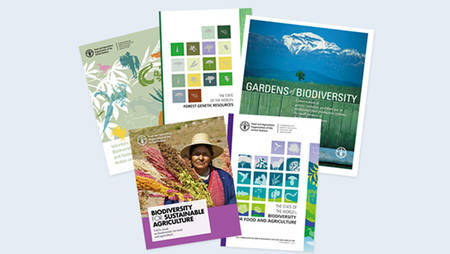 Download FAO publications that offer guidance, tools and analysis on biodiversity.